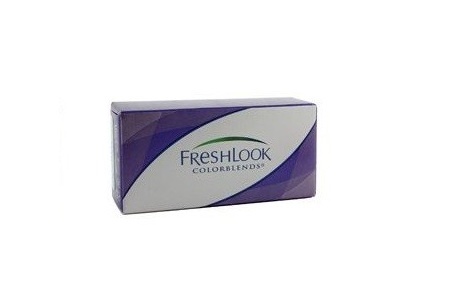 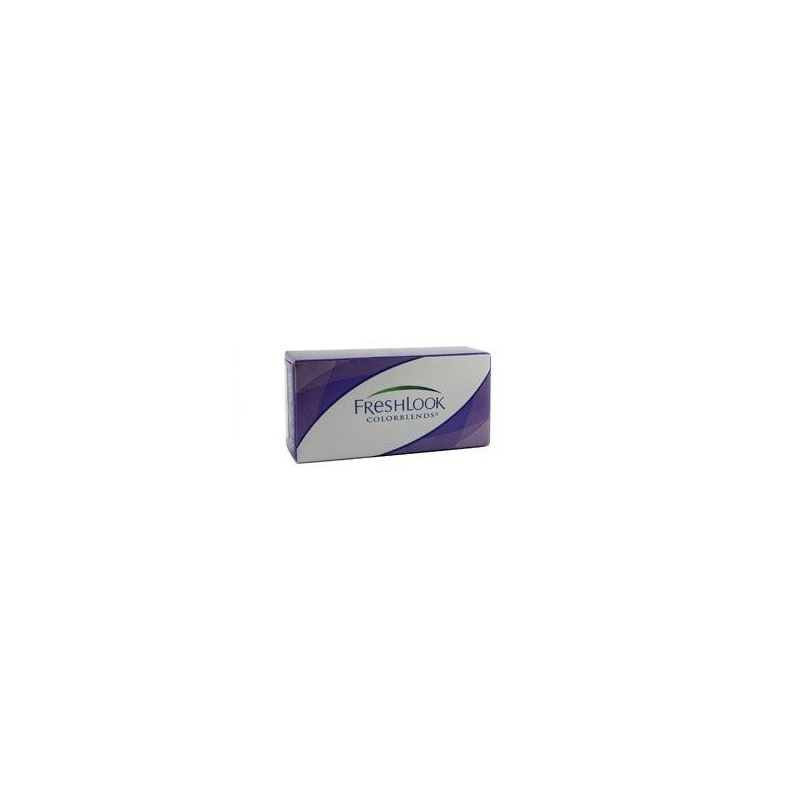 Freshlook Colorblends daily contact lenses from Ciba Visión laboratories improves a subtle development or a change of colour for any natural eye colour. The patented technology "three in one", is designed to mix with your eye colour providing a natural aspect. 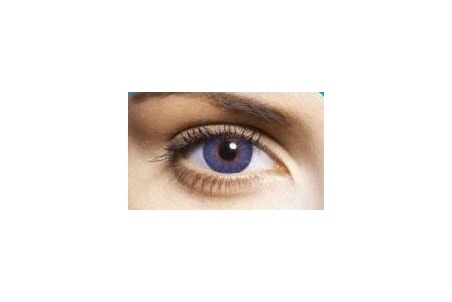 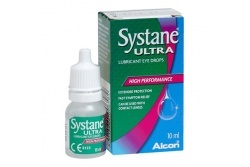 Available in different colours as blue, green, grey, honey brown, etc... RX contact lenses available in the following powers: Neutra, from +2 to -6 dp of sphere in steps from 0.25 dp, from +2.50 to +6 in steps of 0.50 dp and from -6.50 dp to -8 dp in steps of 0.50 dp.